The Bridgeport History Center’s genealogy resources span dozens upon dozens of shelves and include access to major databases dedicated to ancestor research. 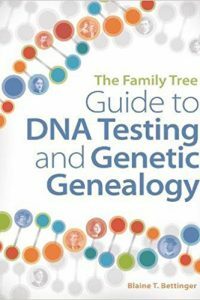 Genealogy is one of the Bridgeport History Center’s major collecting topics and new resources on this topic are added monthly. City directories for Bridgeport run from 1855 to 1990. These directories not only include information about who lived where when, but also information about a person’s occupation or place of work; they will sometimes include the names of spouses or death dates. There are also listings for businesses and organizations. These directories are available in physical form, microfilm, and through our databases. Additional directories for other cities in Connecticut are also held. For a full listing, please click here. The Bridgeport History Center subscribes to a number of databases dedicated to genealogy. These databases can be accessed in our reading room. • African American Heritage: Primary sources devoted specifically to African American family history, including U.S Federal Census (African Americans only), Freedman’s Bank Records, World War I Draft Cards, African American family history books, U.S. Colored Troops Records, vital records, church records, legal records, and more. • Ancestry Library: Access billions of records in census data, vital records, directories, photos, and more for individuals from around the world. • Heritage Quest: A genealogy reference resource that contains census data, family records, local histories and documentary collections. • FamilySearch: This site is offered by the LDS and provides access to thousands of digitized items from the LDS catalog. Researchers may search by place, surname, ancestors, and other criteria. 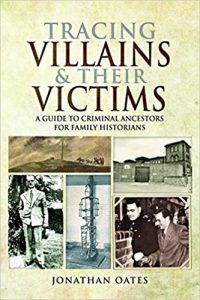 Within the general book collection, the Bridgeport History Center has how-to books to assist with family history research. 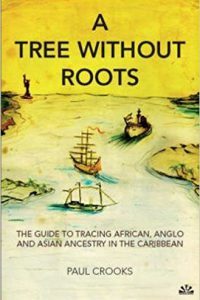 Some books offer general overviews, others help to dive into using DNA for genealogy , and others still will offer research help for ancestors with specific races, ethnic backgrounds, nationalities, or religions. These books are an invaluable resource, and there are new acquisitions all the time. You can browse these books in our online catalog. Heraldry books offer historical information about ancestors who all shared the same surname. 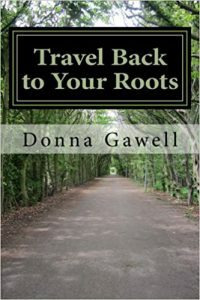 These books do not include every last name out there, but they do help to illuminate certain family histories. You can browse these books in our online catalog. Passenger lists and immigration indexes contain information about individuals and families who came to America. Often time these are organized by ships, the ports the ships entered into, or nationality. They’re also organized by date, rather than alphabetical by surname. 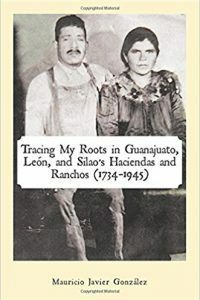 These lists are particularly helpful for locating ancestors who came to the United States in the late 19th and early 20th century, but the BHC does hold indexes dedicated to earlier periods of passenger arrival. The Bridgeport History Center subscribes to a number of periodicals dedicated to genealogy. Many of these are region based, and the current issues are available in our reading room. For back issues, please ask our staff to retrieve the issue are seeking. Please refer to our catalog for a full listing of periodicals.